We are thrilled that we can offer this 100% plant based preservative hair conditioner with this essential Ylang Ylang oil that is a pure therapeutic quality essential oil and is from Madagascar. The botanical name of this oil is (Cananga odorata). 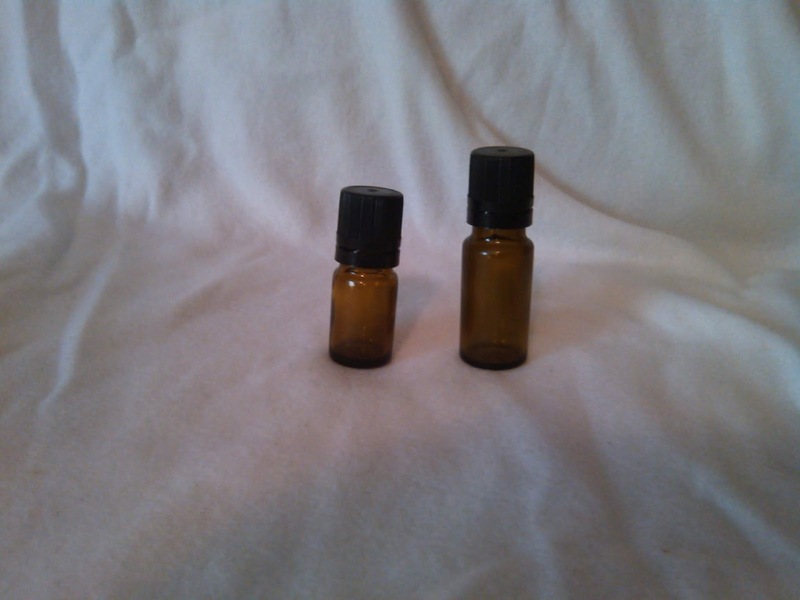 This ylang ylang oil has a sweet smelling and beautiful floral aroma.